Do you like The Street? Share it with your friends. 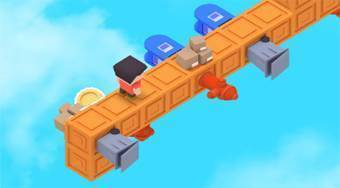 The Street - turn the path so that the doll could avoid the obstacles and could keep going forward.